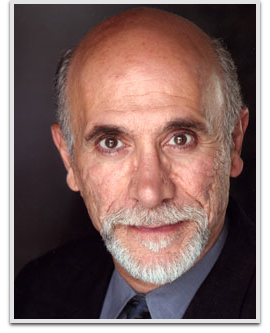 Tony Amendola is best known to sci-fi fans for playing the Jaffa master Bra’tac in Stargate SG-1. Amendola is also known for his recurring role in the television show Continuum as revolutionary leader Edouard Kagame. He can presently be seen on ABC’s Once Upon a Time as Pinocchio’s creator/father, Geppetto.